Legions At War as an unique sandbox platform for the enjoyment of turn based strategy games. 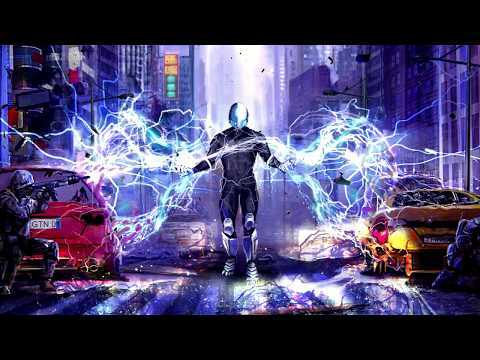 You control modern military and classical chess units, so be prepared for incredibly challenging turn based challenges in the campaign or massive online tournaments against the best strategic minds in the world. This looks kind of like army chess. Chess was a reflection of warfare in the middle ages in a unique style. LAW has the same heart, but with modern military concepts. Wow this looks impressive, where can I play it? In the ear of CCG games and games like Duelyst this will have good competition but also a well educated gamers community, whom will want to play in this style probably. 3 years is some time, what is your launch goals and strategy? I will launch the alpha version for pc and mac within the coming months. I just need to stress test the server side code and make optimizations if needed. I will launch mobile and console versions after the initial stress testing. Just keep your eye on the facebook page on how to obtain alpha access. Access to the game after an initial purchase will be completely free. Top players and subscribed players will get access to some unique tournaments with prizes. .
We are also working on the physical board game itself. We designed a new user interface due to the introduction of non rated games. 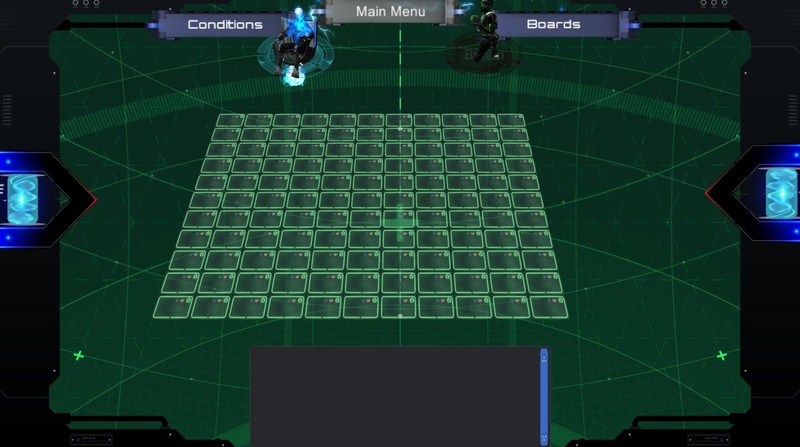 The new interface provides custom placement of units for each team and has more possibilities with regards to changing the game rules. As seen below non rated games allows you to fully customize unit setup. These type of setups can be geared unfairly, but they can also be quite interesting for example a battle between land and air. These type of custom games will however be non rated and wont count towards a players global rating. All Boards will also get a rating to ensure quality. I'm almost ready to launch a closed alpha I just need to ensure server security before I go live. But will keep you guys updated for those who want to participate. So how does the alpha work? Would we sort of arrange a time with someone else online? Or are you expecting a big number of people so there will be lots of games? Arranging with someone will most likely be the best way. I added "friends" capability so that you can easily challenge friends to a game. Loving how this looks, I love chess so this should be a really interesting game to play. Also kinda reminds me of Fire Emblem but without the urge to soft reset every time a unit dies. Hallo peeps, just want to drop an update on my game. I have my dedicated server sorted and i'm on the edge to give allot of invites to take part in our beta testing phase. If interested drop me a msg. We are just finalizing great new features like the single player AI. 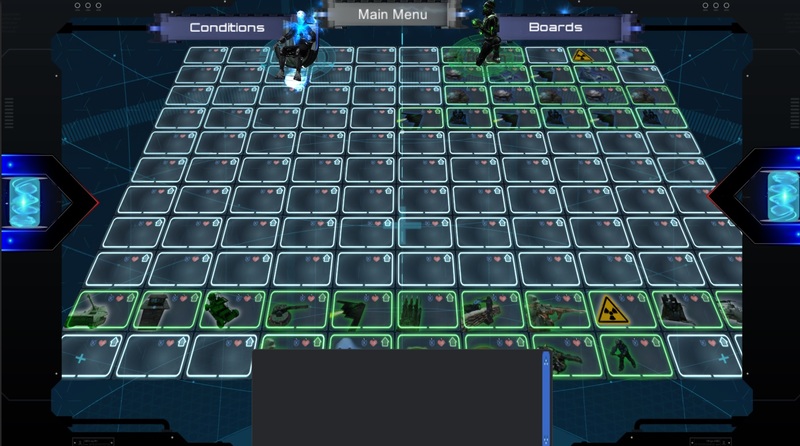 Even though the bulk of the game mechanics have been built around offering competitive multi-player our single player will focus more on unique puzzle solving action against multiple variations of the AI. I have also completely integrated chess into the legions at war engine. 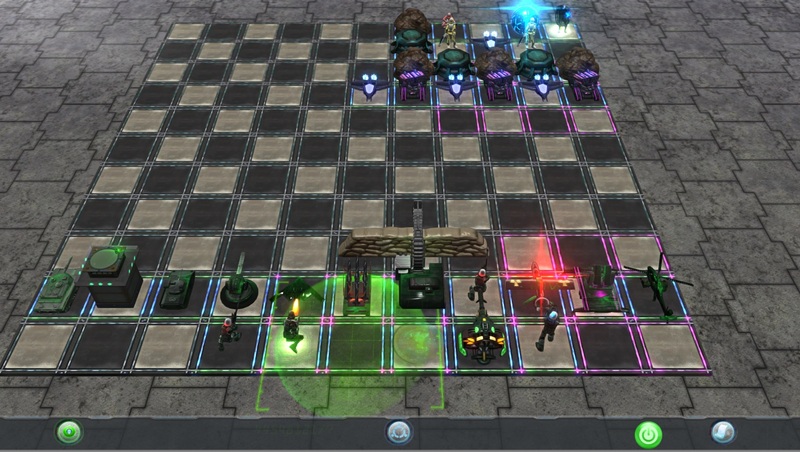 With a twist of course, the chess units can change modes, use special abilities and different board sizes. As per the sandbox environment anything can be turned off or added if you dont like it, making for unique challenges. 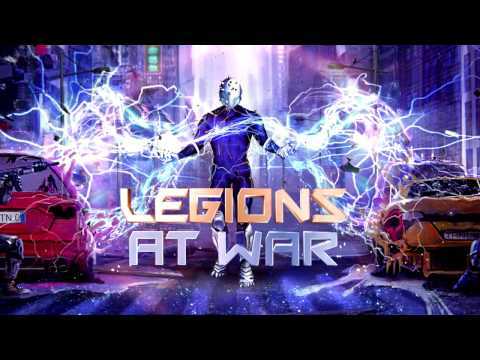 Hi fellow developers, just want to give an update on Legions at War. We will be releasing on steam August 2018. After a closed alpha stage, we had some great feedback from players and implemented allot of changes, most interesting is the inclusion of a single-player campaign, which offers incredibly challenging turn based challenges. We further enhanced the single player by offering puzzle stages, which only a few will be able to defeat. The sandbox natures allows us to really stretch the single player capabilities. Our main focus is however still the multiplayer and the eSports aspect of the game. With other turn based multiplayer games their is always a reliance on luck, rolls, rank etc to determine damage, this frustrated players in online tournaments as no one would be happy winning a game on luck. 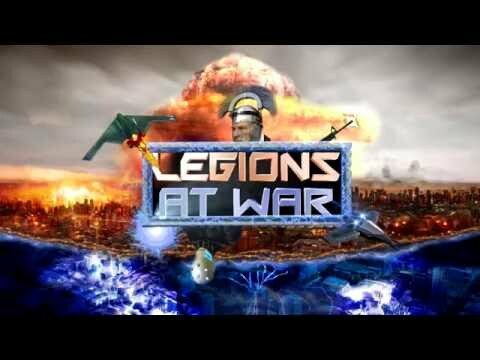 Legions at war has absolute no elements of rank or luck when competing in rated games.